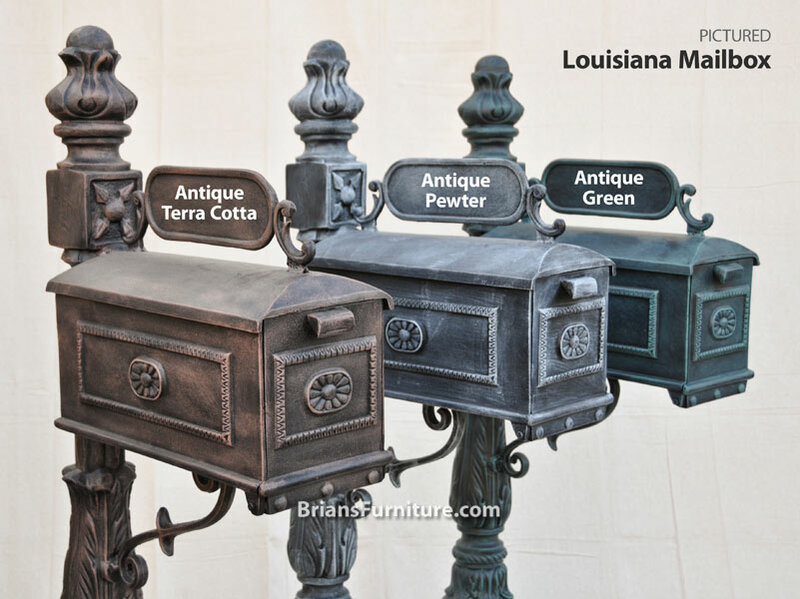 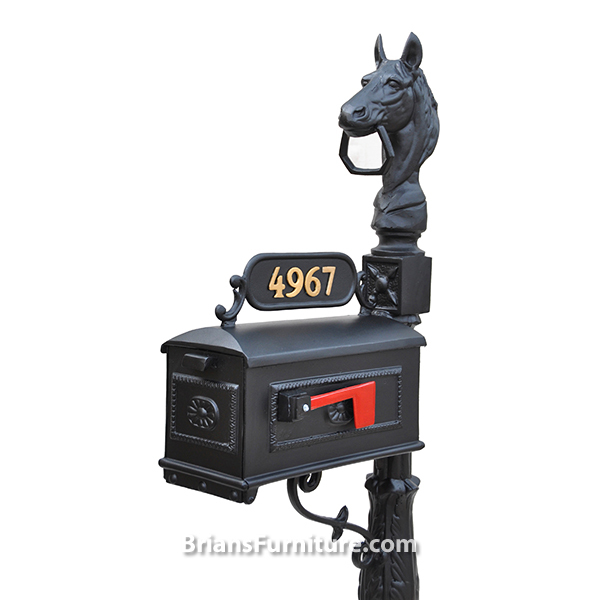 The Louisiana Mailbox goes western with this Horsehead Louisiana Mailbox. 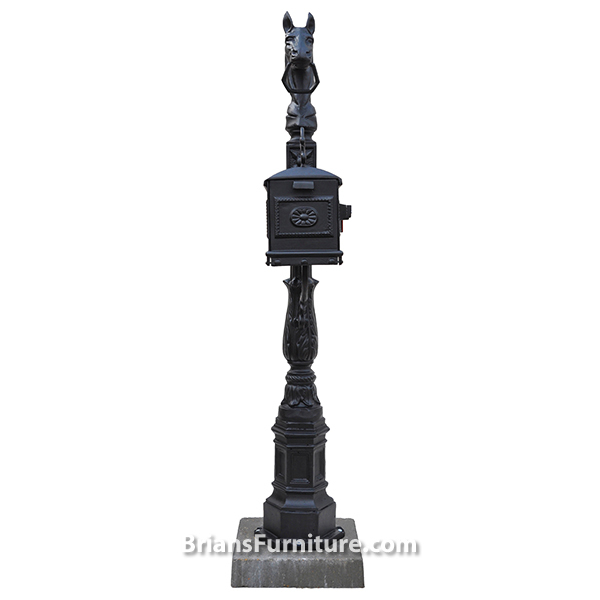 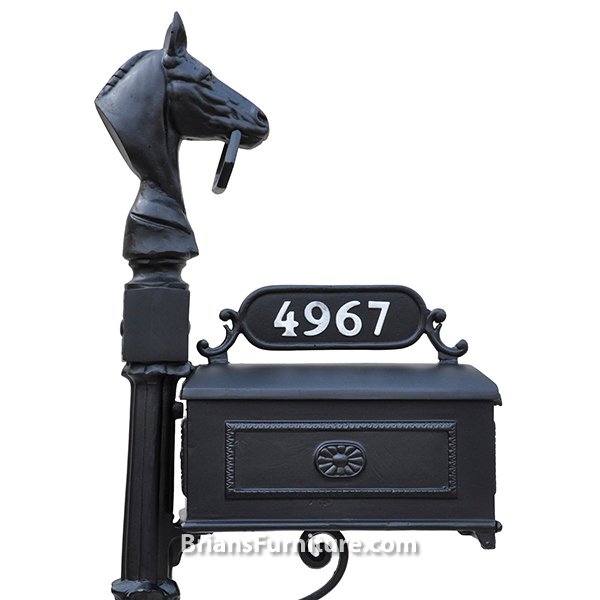 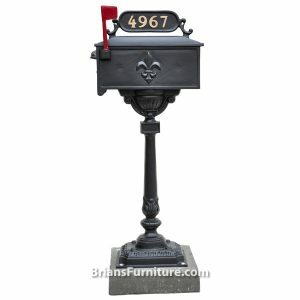 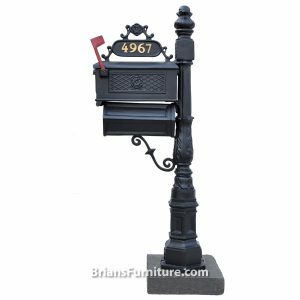 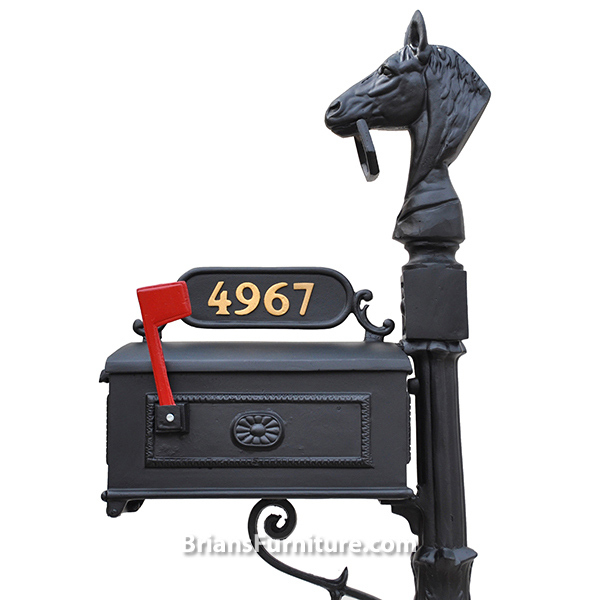 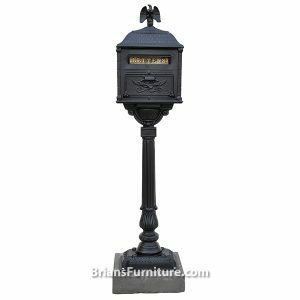 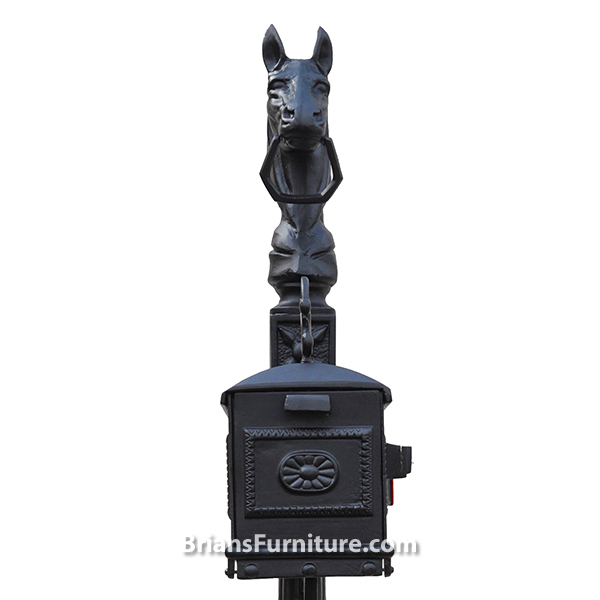 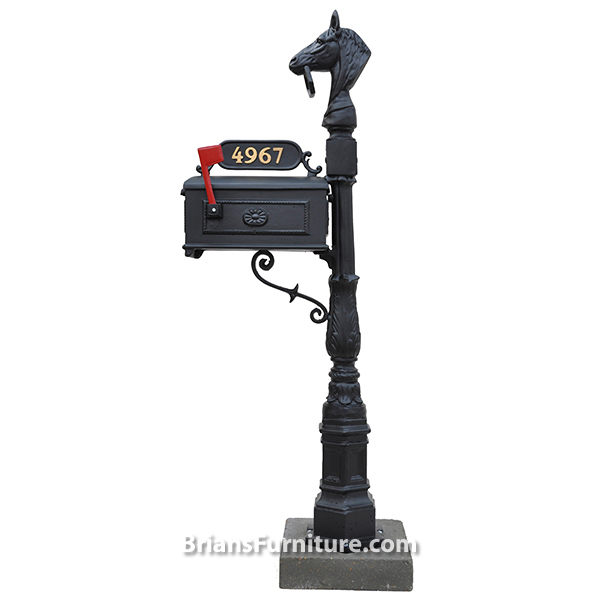 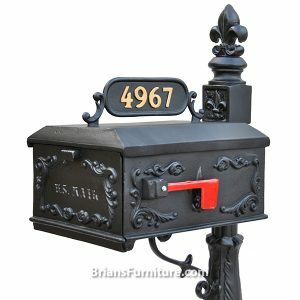 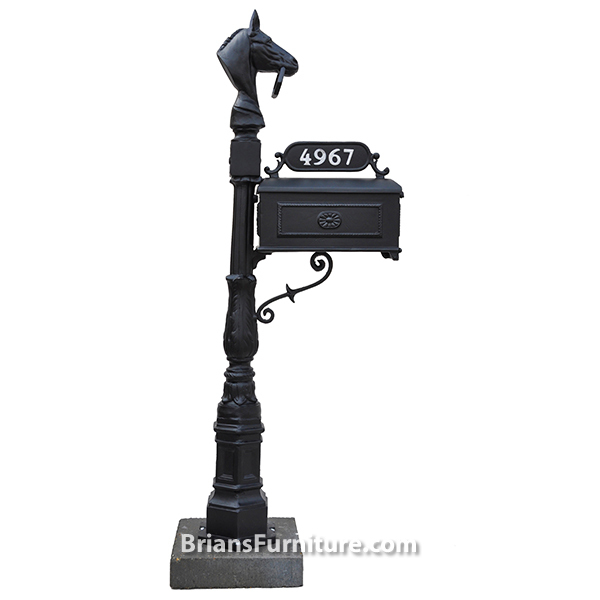 The horsehead is mounted to the back pole of the mailbox behind the address plate. 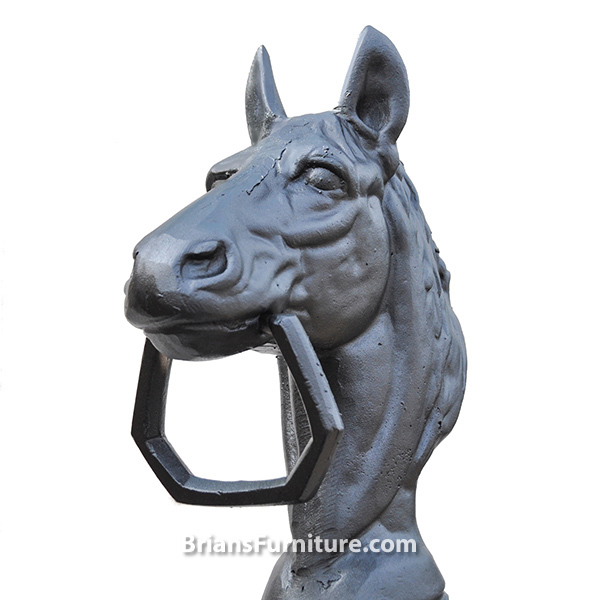 Perfect for barns, farms, and horse lovers!